Look for the turtles in the lagoon while sipping your coffee from the balcony off the master bedroom. Or... you could sit out on the back patio and have your breakfast, lunch or dinner. 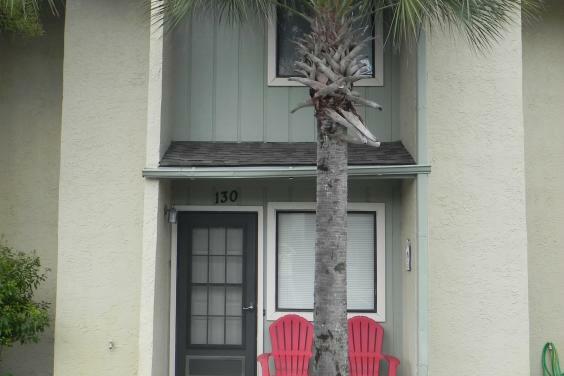 Our town home has been remodeled and is fully equipped with most everything you could need for your getaway!! Relax and watch your favorite movies in the large living room/dining room area. There is also a laundry room with a washer & dryer. 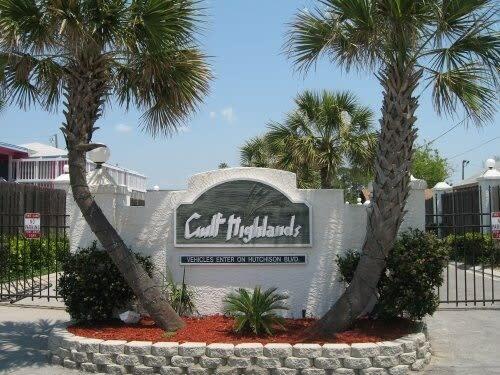 Gulf Highlands Beach Resort is a gated community directly across the street from the beach and has 11 pools - four are heated - complimentary miniature golf, shuffleboard and tennis courts. Bring your bicycles too!! The resort also has a private beach clubhouse that you can use, with a pool and sun deck directly on the white, sandy beach. The clubhouse also has a concession area for refreshments. There are a number of great, one-of-a-kind restaurants nearby (i.e. Captain Anderson's, Angelo's Steak House, Montego Bay, etc... not a seafood lover? Wicked Wheel is very close by and the food is delicious. Red Elephant over near the Panama City Mall is wonderful too with pizza and burgers on the menu) as well as attractions such as Ripley’s Believe It or Not Museum, WonderWorks, Pier Park (great shopping and restaurants!! 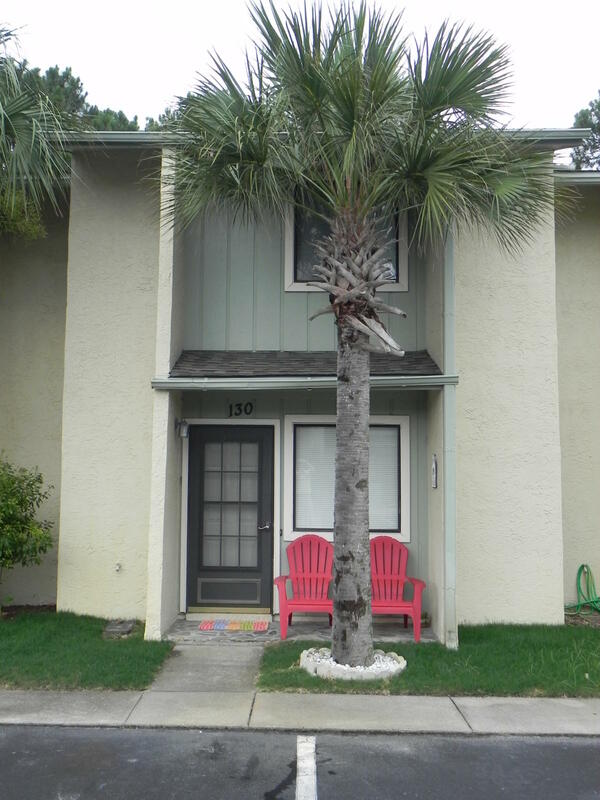 ), Zoo World, Golf, Sailing, Boating, Fishing, Movies (IMAX), Jet Skiing, Parasailing, etc..., many within walking distance. 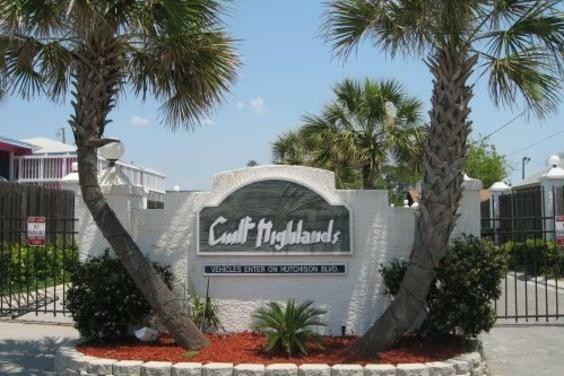 Free miniature golf & tennis at Gulf Highlands (bring your own equipment) The choices are endless!!! * PLEASE NOTE: You must be at least 25 years old to rent. We do not allow anyone to rent our townhouse on behalf of others. The person renting our townhouse must stay during the entire rental period. ** RATES are subject to change Until Reservations are confirmed. ** Rates DO NOT include $95 cleaning fee or 12.5% Tax (unless otherwise noted).